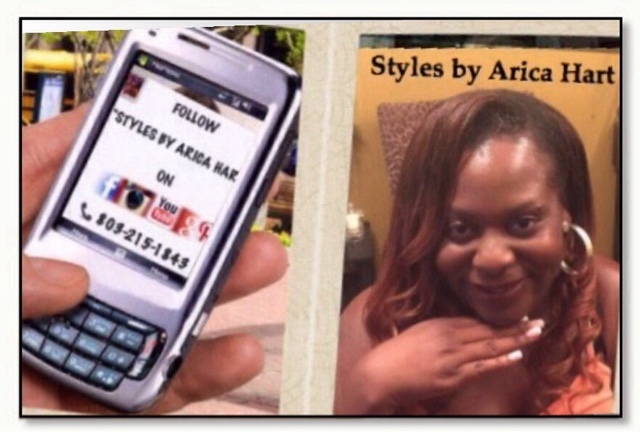 Sewin hair styles by Arica Hart - can also be pulled into a ponytail. 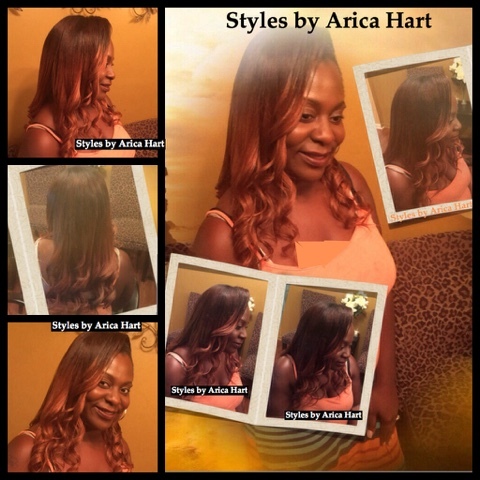 This Sew-in hair style is worn with highlighted hair on the bottom layer to gently grace the face. 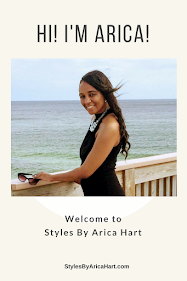 It can be worn hanging on the shoulders with curls or pulled up in a ponytail just in case you have to go to the gym or any other place. Ladies, as I like to say, "Rock your hair style with confidence". Have a blessed an awesome day!! 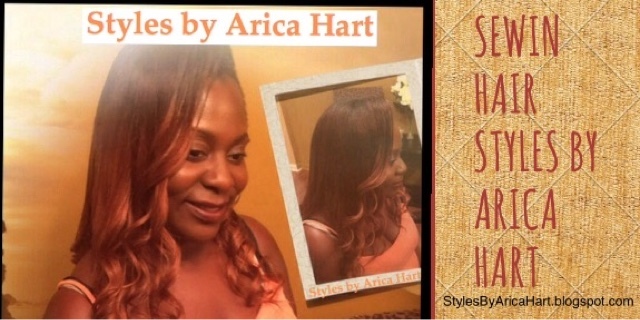 Check out the Video of this sewin hair Styles by Arica Hart. Steps to growing healthy, relaxed hair.